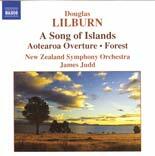 Released in 2004 by Naxos, this recording is devoted to Lilburn's early orchestral works interpreted by the New Zealand Symphony Orchestra conducted by James Judd. Favourites include Overture: Aotearoa, Drysdale Overture, and A Song of Islands. 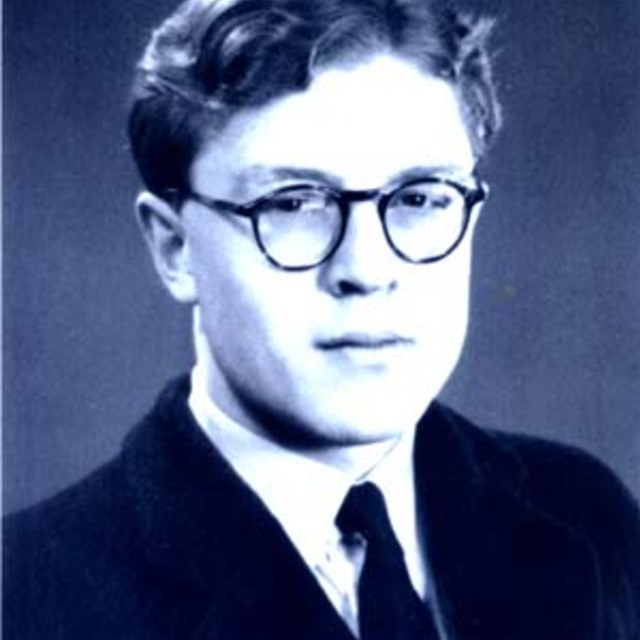 For the very first time Forest (1936) is available on commercial recording - 70 years after the composer penned this work. This album was awarded Editor's Choice in the December 2006 issue of Gramophone magazine; meanwhile Stephen Johnson of BBC Music comments on Lilburn's, "unpretentious but original voice, natural lyricism, a language that savours of fresh air, exhilarating heights and awe-inspiring lonely spaces" and remarks that "the NZSO and James Judd bring it off with ripe understanding and audible affection."